Daz Dillinger Keeps Kanye West Beef Alive With "True To The Game"
Daz Dillinger continues his anti-Kanye West campaign. 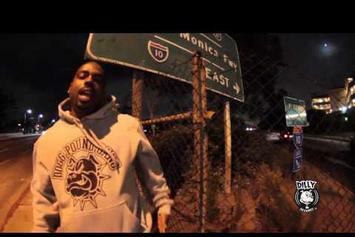 Daz Dillinger drops a new video off his latest album, "Dazamataz." 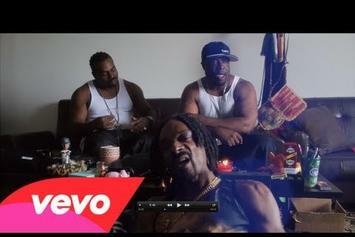 Watch the official video to Daz Dillinger's "I.D.G.A.F." featuring Slimm Calhoun. Peep Daz Dillinger Feat. 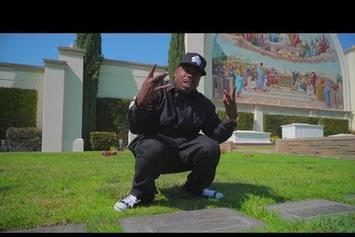 WC "Don't Call It A Comeback" Video, the latest visual from Daz Dillinger. It dropped on Friday, August 2nd, 2013. Daz Dillinger's future brightens with every new release, and Daz Dillinger Feat. WC "Don't Call It A Comeback" Video certainly isn't an exception. It's a fitting addition to a solid catalogue that Daz Dillinger has been developing since stepping foot in the game. We're excited to hear more. 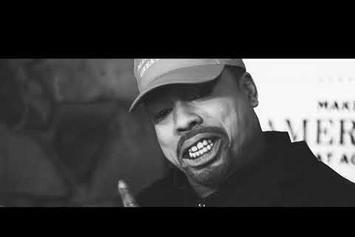 Watch Daz Dillinger "Love 2 Hate" Video - it's the latest video from Daz Dillinger, having dropped on Monday, July 29th, 2013. Daz Dillinger's musical situation is improving with every new release, and Daz Dillinger "Love 2 Hate" Video will most definitely help the cause. It's a fine addition to the growing body of work Daz Dillinger has been developing since stepping foot in the game. We're looking forward to what Daz Dillinger has in store. 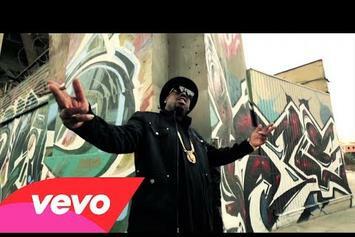 Check out Daz Dillinger "Goin Gorilla " Video, the latest visual from Daz Dillinger, released on Sunday, July 28th, 2013. Daz Dillinger continues to impress with each new leak, and Daz Dillinger "Goin Gorilla " Video is no exception. It's strengthens Daz Dillinger's already impressive body of work, which has seen positive change over the years. 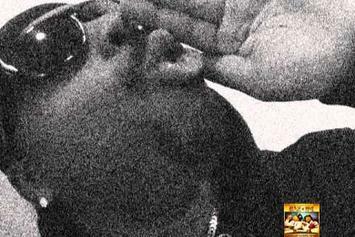 We're most definitely anticipating Daz Dillinger's next offering. Peep Daz Dillinger Feat. 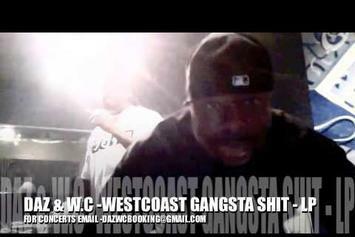 WC "Late Nite" Video, the latest visual from Daz Dillinger. It dropped on Tuesday, May 21st, 2013. Daz Dillinger's future brightens with every new release, and Daz Dillinger Feat. WC "Late Nite" Video certainly isn't an exception. It's a fitting addition to a solid catalogue that Daz Dillinger has been developing since stepping foot in the game. We're excited to hear more. Experience Daz Dillinger Feat. 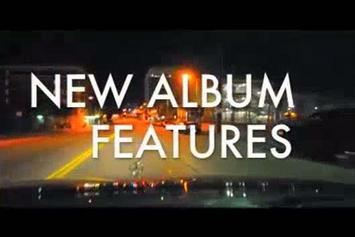 WC "Preview New Music In Studio" Video, a new offering from Daz Dillinger, which was released on Monday, April 15th, 2013. Things are looking better for Daz Dillinger with each new release, which Daz Dillinger Feat. WC "Preview New Music In Studio" Video has proven yet again. It's worthy addition to the impressive body of work Daz Dillinger has been developing over the years. We're looking forward to hearing what's next. 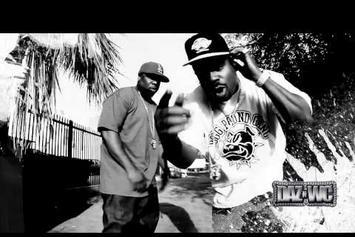 Watch Daz Dillinger Feat. 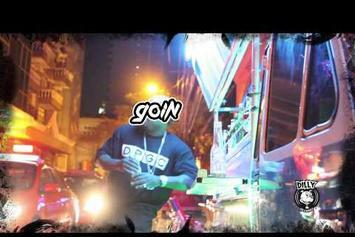 Sky Keeton "Come Thru" Video, the latest video from Daz Dillinger, which dropped on Tuesday, December 4th, 2012. Daz Dillinger's horizons are broadening with each new release, and Daz Dillinger Feat. Sky Keeton "Come Thru" Video is no exception. It's a worthy addition to a catalogue that has seen much growth since Daz Dillinger stepped foot in the rap game. We're looking forward to hearing more. Peep Curren$y Feat. 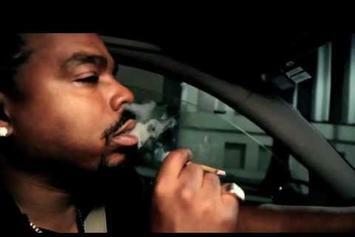 Daz Dillinger "BTS of Video Shoot For "Fast Cars, Faster Women"" Video, the latest visual from Curren$y. It dropped on Wednesday, May 9th, 2012. Experience Daz Dillinger Feat. Freddie Gibbs "I Love Rap Money" Video, a new offering from Daz Dillinger, which was released on Saturday, December 24th, 2011. Things are looking better for Daz Dillinger with each new release, which Daz Dillinger Feat. Freddie Gibbs "I Love Rap Money" Video has proven yet again. It's worthy addition to the impressive body of work Daz Dillinger has been developing over the years. We're looking forward to hearing what's next. 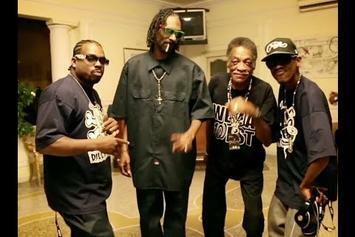 Experience Tha Death Row N’Mates Feat. Daz Dillinger, RBX, Lady of Rage & Kurupt "Tragical" Video, a new offering from Tha Death Row N’Mates, which was released on Friday, August 5th, 2011. Things are looking better for Tha Death Row N’Mates with each new release, which Tha Death Row N’Mates Feat. Daz Dillinger, RBX, Lady of Rage & Kurupt "Tragical" Video has proven yet again. It's worthy addition to the impressive body of work Tha Death Row N’Mates has been developing over the years. 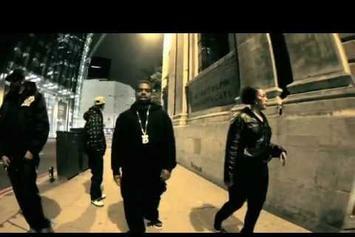 Watch Daz Dillinger "DPG 4 Life" Video, the latest video from Daz Dillinger, which dropped on Friday, April 8th, 2011. Daz Dillinger's horizons are broadening with each new release, and Daz Dillinger "DPG 4 Life" Video is no exception. It's a worthy addition to a catalogue that has seen much growth since Daz Dillinger stepped foot in the rap game. We're looking forward to hearing more.